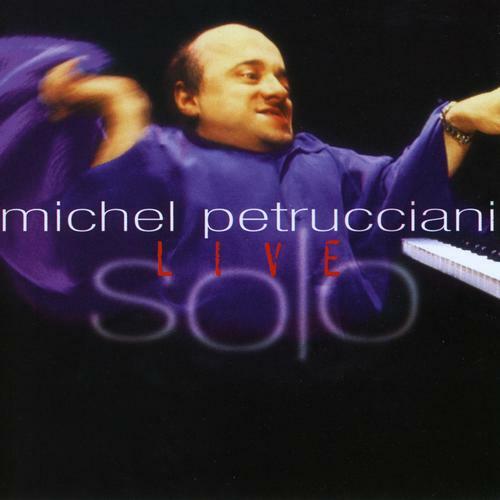 Solo Live, released shortly after his death, marks pianist Michel Petrucciani's lasting solo gift to the jazz world. Though clearly a virtuoso on his instrument, his playing always seemed to reflect as much respect for the audience as it did for his own talent. At its essence, Petrucciani's music is remarkably buoyant, decidedly joyful, improvisationally aggressive, and, above all, intended to evoke an emotional response on the part of the listener. However, the pianist may best be remembered for his original compositions and three of his most memorable are included here. "Looking Up" as the title would suggest, is overtly optimistic and inherently hopeful. 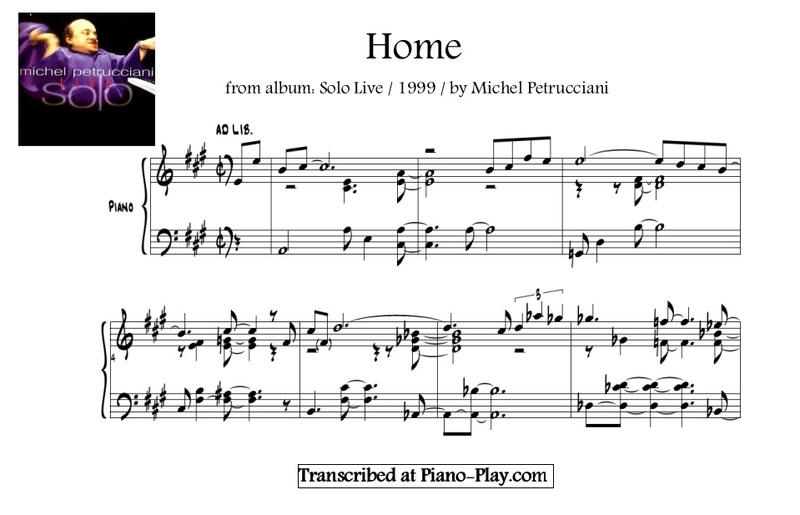 "Home" is a clearly enunciated statement of warmth and comfort. "Besame Mucho" is melodic to the point at which the tune remains in one's head long after its conclusion. A befitting set-closer for this extraordinary musician.